Pontoon boats have evolved beyond just a form of recreation and transportation. They have come to represent a lifestyle, one that provides relaxing days on the water, free of worry and stress. The beauty of the pontoon lifestyle is that it can be lived anywhere. While that lifestyle may conjure up images of palm trees and the sounds of Jimmy Buffet playing on your boat’s surround sound, that slice of heaven is within the reach of every boater. 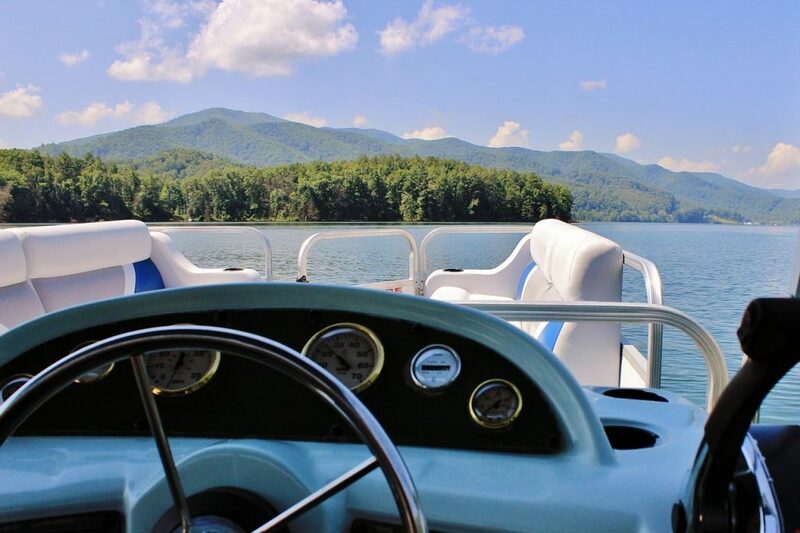 There is a certain sense of tranquility that comes with a trip out on the water in a pontoon boat. 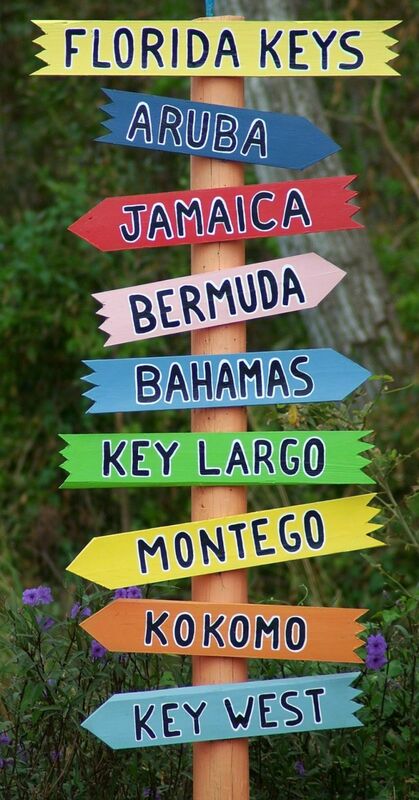 It can be any body of water and does not necessarily have to be an actual tropical paradise. The smooth ride will let passengers sit back, relax and enjoy the day. That kind of experience can make any body of water a welcomed sanctuary. The setup of a pontoon boat allows guests to actually sit back and have a cocktail while enjoying some pleasant conversation. There is no need to speak over the buzzing hum of an engine and no need to worry about choppy seas. The stability of a pontoon boat can give all passengers their very own pair of sea legs. There is always the option to throw a line in the water and catch an afternoon meal. Fishing can be done while you kick back and relax underneath the sun. Pontoon boats also offer plenty of shade, which allows passengers to stay cool on a hot summer day. But cool is a constant theme when it comes to pontoon boats. Style combined with comfort makes for a truly unique boating experience. There is even plenty of room on a pontoon boat to do some grilling. That kind of functionality provides everything that is needed for a day of leisure. Boating has become a very popular pastime, but the image of speedboats and revving engines is not all that this recreational activity entails. There is a new image of boating, one that showcases a laid-back lifestyle where people can leave their troubles ashore. And at the heart of that lifestyle is a pontoon boat. Recreational boating has changed and in a fast-paced world, the sea provides a leisurely getaway. And pontoon boats can be a vehicle that leads to that serenity. Boaters no longer have to travel to a place like Key West to enjoy that kind of atmosphere. It is right in front of them every time the set foot on a pontoon boat.